This course is a graduate-level seminar on methodological, theoretical, as well as selected substantive aspects in the specialty area of comparative and historical sociology. This is a combined lecture and discussion/student-presentation course that is designed to introduce graduate students to some of the key methodological contributions, theoretical perspectives, and, along the way, a selection of substantive themes in comparative and historical sociology. The course is aimed at stimulating students to contribute in meaningful ways to this sociological field at the highest level of academic rigor. Students who are not sociology majors need the instructor's express consent to sign up for this course. The foundations of the course are both methodological and theoretical, based on the works of the sociological classics and relevant chapters in modern and contemporary sociology. First, we review the role of comparative and historical analysis in the classics. Second, separate attention will be paid to issues of research design and research technique, both in general as well as applied to historical research. 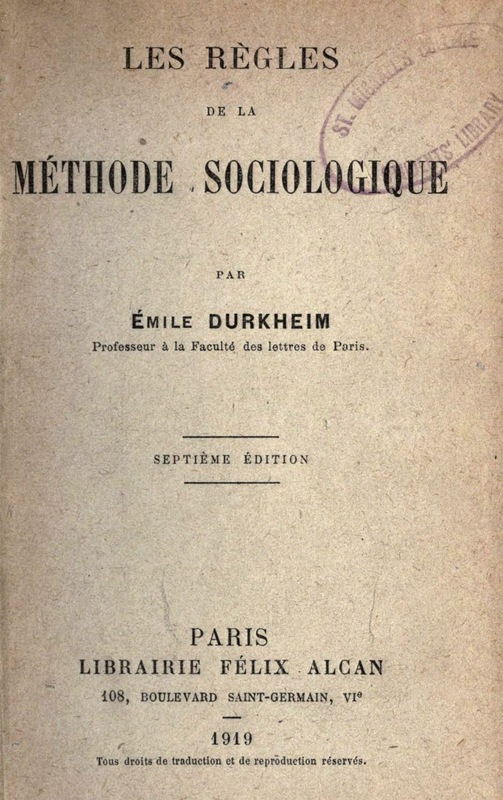 And, third, to show the value of these theoretical and methodological issues, we subsequently review a useful selection of issues in various substantive application areas of comparative and historical sociology, including analyses of the state, the family, law, economy, and other societal institutions. Deflem, Mathieu. 2017. "Useless Tilly (et al. ): Teaching Comparative-Historical Sociology Wisely." Trajectories, Newsletter of the ASA Comparative & Historical Sociology section, 19(1):14-17. Deflem, Mathieu. 2015. "Comparative Historical Analysis in Criminology and Criminal Justice." Pp. 63-73 in The Routledge Handbook of Qualitative Criminology, eds H. Copes and J. M. Miller. London: Routledge. Comparative and Historical Sociology: Lecture Notes. Also includes other examples from student book presentations.